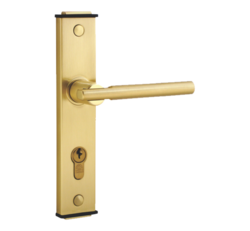 Prominent & Leading Manufacturer from Gurgaon, we offer mdh-04 mortise handle, mdh-06 mortise handle and mdh-02 mortise handle. Aimed at prospering development in this field, we are engaged in manufacturing and supplying optimum quality MDH-04 Mortise Handle. Beautiful in design, this handle is used to enhance the beauty of the door. 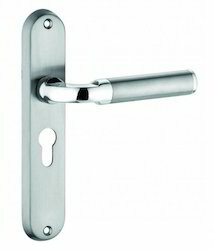 We are engaged in manufacturing a precision engineered range of MDH-06 Mortise Handle that is available in various shapes. These are made up of standard stainless steel with a comic, satin and glossy finish. Aimed at prospering development in this field, we are engaged in manufacturing and supplying optimum quality MDH-02 Mortise Handle. 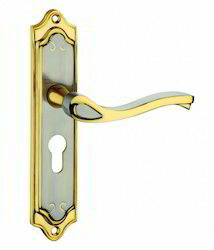 Beautiful in design, this handle is used to enhance the beauty of the door.